If you would like to host a Judge, Drillmaster/Coach or Drill Clinic, contact us to hold one in your area. WE NEED MORE DRILL AND TRICK RIDING JUDGES. Competition scoring, information on how you are judged, what maneuvers and tricks count more. Learn what to expect when you arrive at a competition/event. 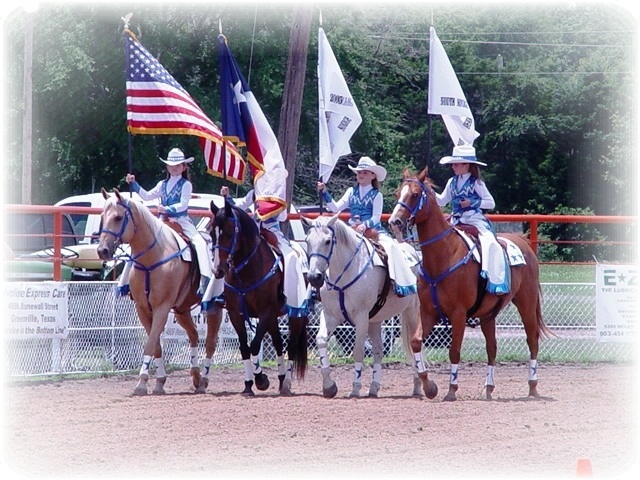 Judicial Certification in Drill and Trick Riding . Get ideas on what parts of your drill and trick riding will score more points than others. Help with drawing your drills. Work with others to help with ideas and issues. Set up the Five-State Competition Committee, Etc. Coaches., Drill Masters, judges, interested in judging. Those wanting general information. The Mill Creek Ranch is one of the best hotels on the island . Five State meeting to follow at 5pm. Make sure your USEDA Membership is paid.